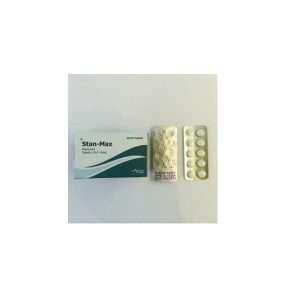 Stanozolol is an oral steroid, a synthetic derivative of testosterone. 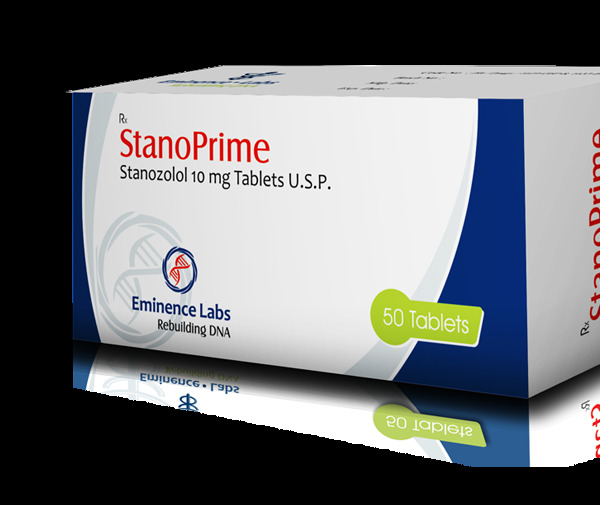 The use of stanozolol is aimed at the growth of strength indicators and the improvement of muscle relief. The drug has gained its popularity thanks to the ability to burn fat deposits, improve appetite, more clearly draw muscle relief. In addition, the reception of stanozolol in the bones increases the calcium content, vitamins and trace elements are retained in the body for a longer period. 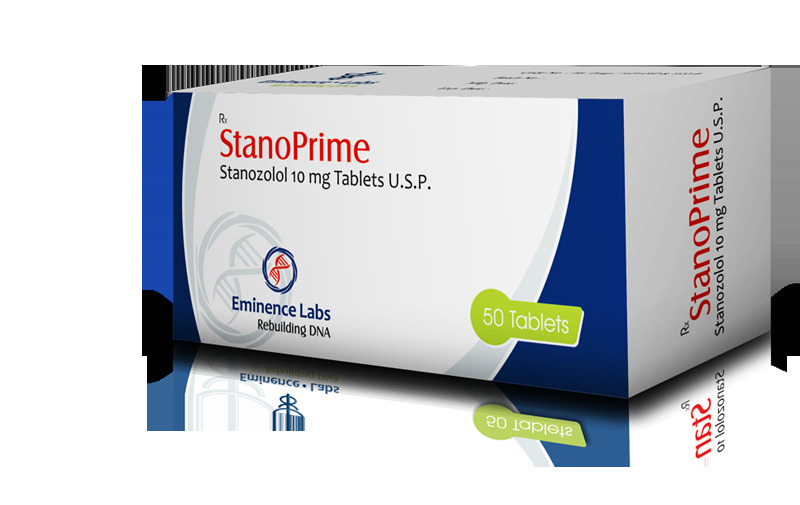 It is most effective to use the drug during periods of drying, because Stanozolol removes excess fluid from the body. Stan solo – this is not the course that is used for recruiting mass, this course is primarily intended for relief, strength and endurance. Collect an average of 2-3 kg of dry weight with proper nutrition. 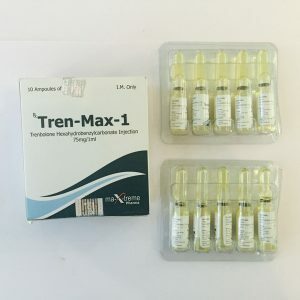 Since this drug does not lend itself to aromatization processes, it does not cause “classic” androgenic effects like gynecomastia and edema. However, do not score that stanozolol “dries” the body, athletes who take it, face such pobochki as: pain in the joints and damage to the ligaments, which subsequently causes different inflammations and tears. 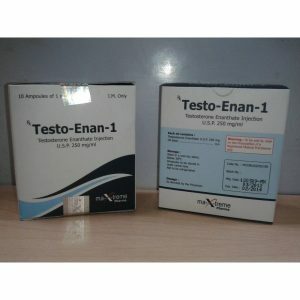 That is why stanozolol is advised to combine with testosterone or decoy. 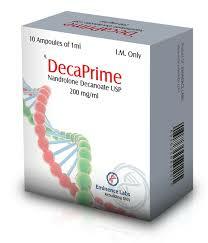 It is also desirable to use special additives that strengthen the joints / ligaments. Athletes who practice Winstrol note that injections of this drug are very painful.